Easily transform ordinary fixtures into motion activated lights without the need for extra hardware. 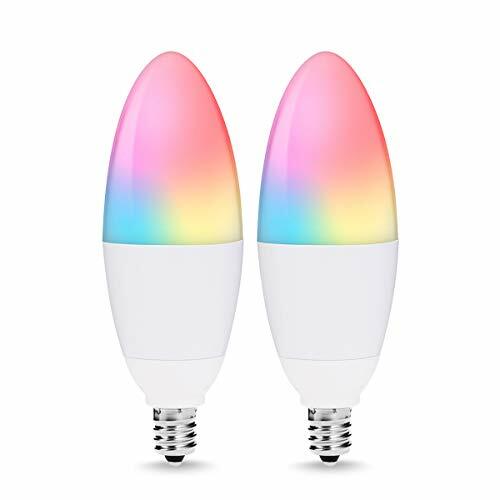 Twist bulb into the fixture, flip the light switch on, and have bulb automatically illuminate for 90 seconds when motion is detected within 30 feet. Smart sense is an easy security upgrade for your driveways, yards and garages. Or, enjoy the convenience of hands-free lighting in by using the product in the entryway, patio or even laundry room. 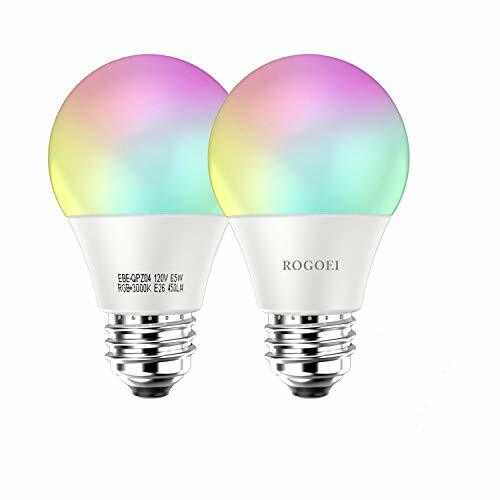 This energy efficient LED bulb also saves energy costs, by ensuring lights are never accidentally left on. Note, Smart sense LED bulbs are not designed for use with fixtures that already have motion sensors. Easy to install, easy to use: transform ordinary fixtures into motion-activated lights without the extra hardware or expense. 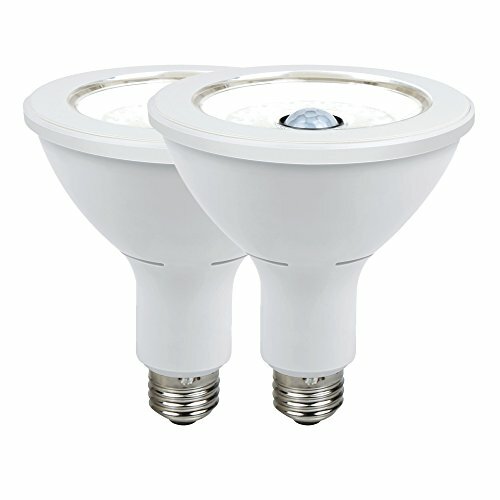 Built in motion sensor: bulb automatically illuminates when motion is detected within 30 feet. 90 seconds of light: bulb stays illuminated for 90 seconds after motion is detected. 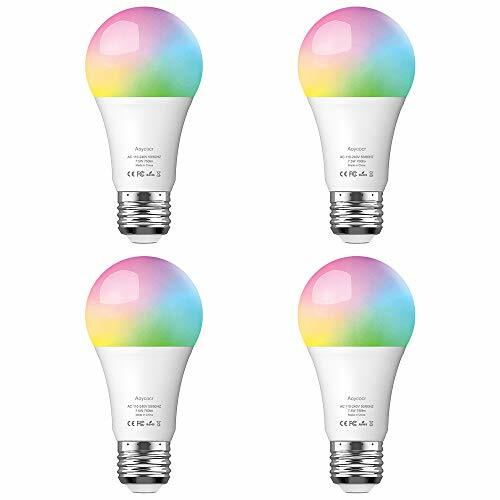 Long lasting: LED bulb rated to last 25,000 hours, using only 0.2W of energy while in standby.